Light clafoutis with pears and chocolate WW, recipe for a light and unctuous clafoutis with melting pears and a touch of dark chocolate. Light clafoutis with pear and chocolate WW, recipe for a light and unctuous clafoutis with melting pears and a touch of dark chocolate. Recipe for the best shortbread dough in the world (my grandmother's)! 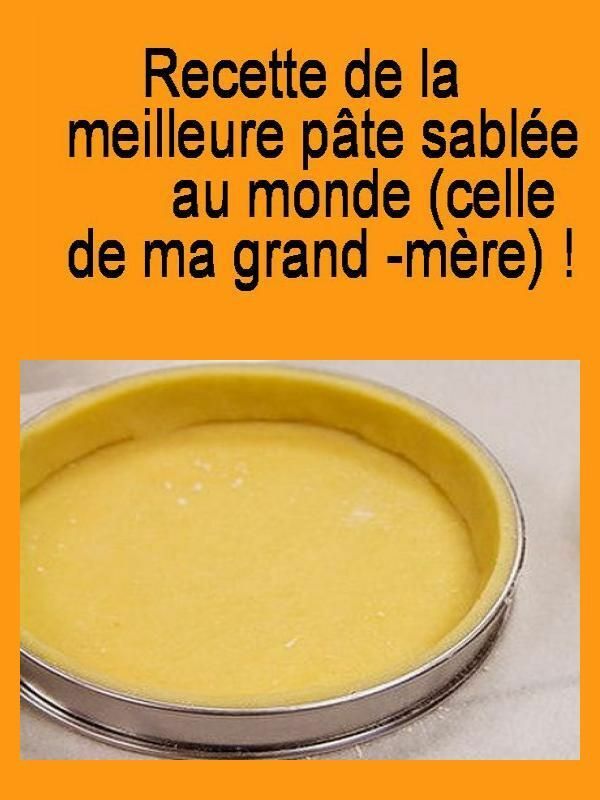 #Recipe of the best # paste # sandblasted in the world (that of my grandmother)! A life without waste: Recipe: Mascara "zero waste"
A life without mess: Recipe: Mascara "zero waste"
Soft, buttery, chewy, and thick cookies, making them the Best Snickerdoodles Recipe ever!